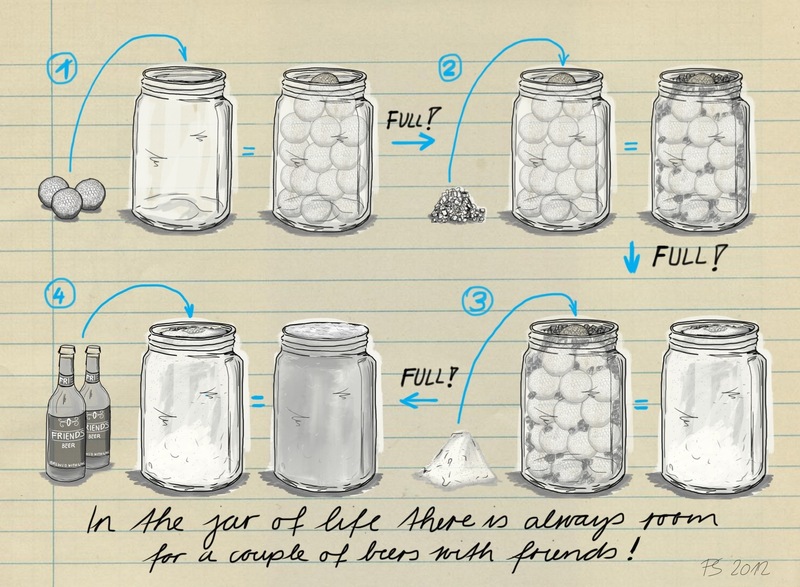 I hope you enjoy the story of the “Jar of Life”. May it help you in a difficult situation. A philosophy professor stood before his class and had some items in front of him. When the class began, he wordlessly picked up a very large and empty mayonnaise jar. 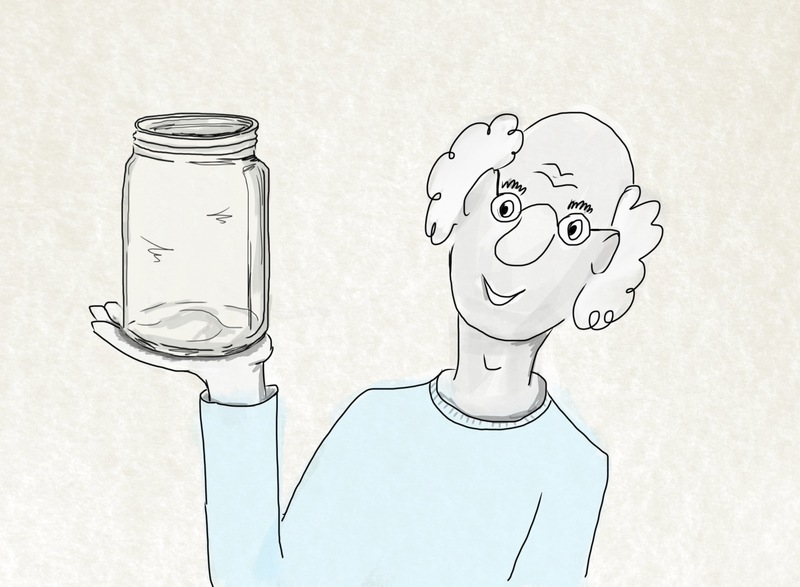 “Is the jar full?” he asked his students. “Yes,” everyone responded. The professor next picked up a box of sand and poured it into the jar. Of course the sand filled up all the space left. 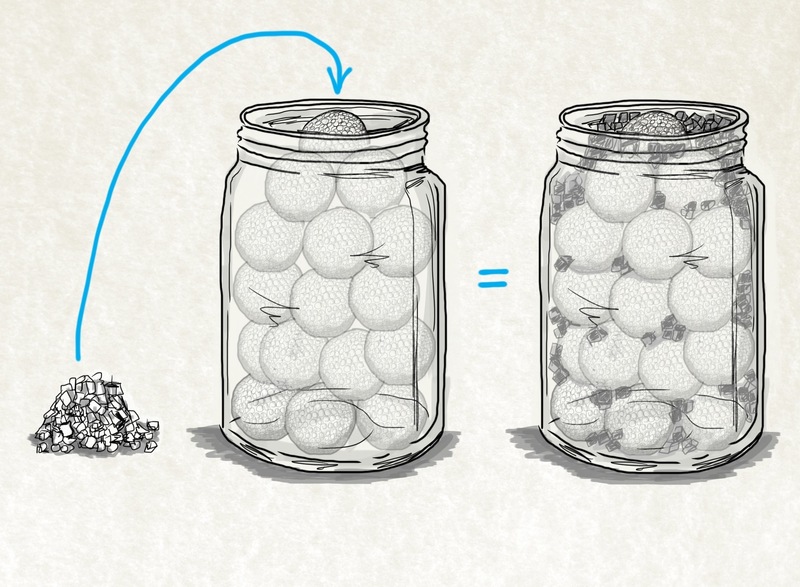 He asked once more: “Is the jar full?”. “Yes, of course,” everyone responded. 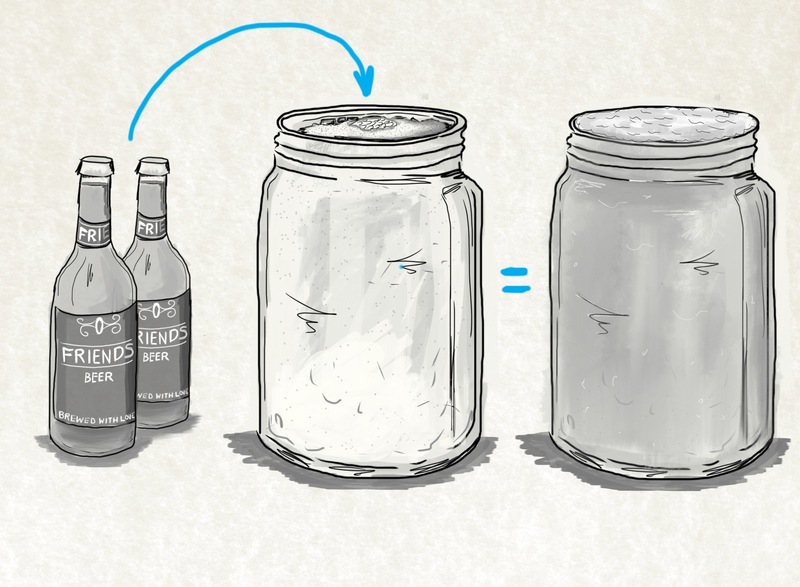 The professor then produced two beers from under the table and poured the entire content into the jar, filling the empty space between the sand. Everyone laughed. “Now,” the professor said as the laughter subsided. “I want you to recognize that this jar represents your life. The golf balls are the important things. Your family, your children, health, friends and favorite passions. If everything else was lost and only they remained, your life would still be full. The pebbles are the other things that matter like your job, your house or car. The sand is everything else, the small stuff. 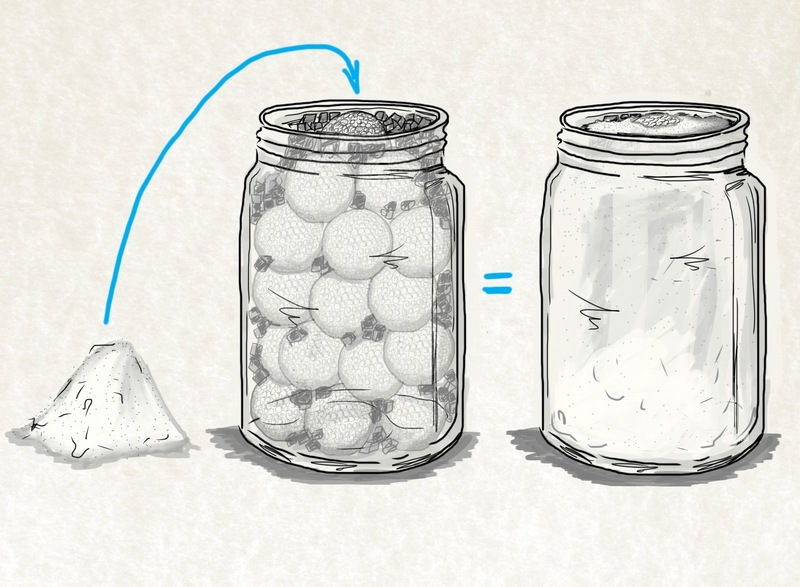 If you put the sand into the jar first,” he continued, “there is no room for the pebbles or the golf balls. The same goes for life. Pay attention to the things critical to your happiness. Spend time with your children. Spend time with your parents. Visit your grandparents. Take your spouse out for dinner. Go out with your friends. There will always be time to clean the house and mow the lawn. P.S. 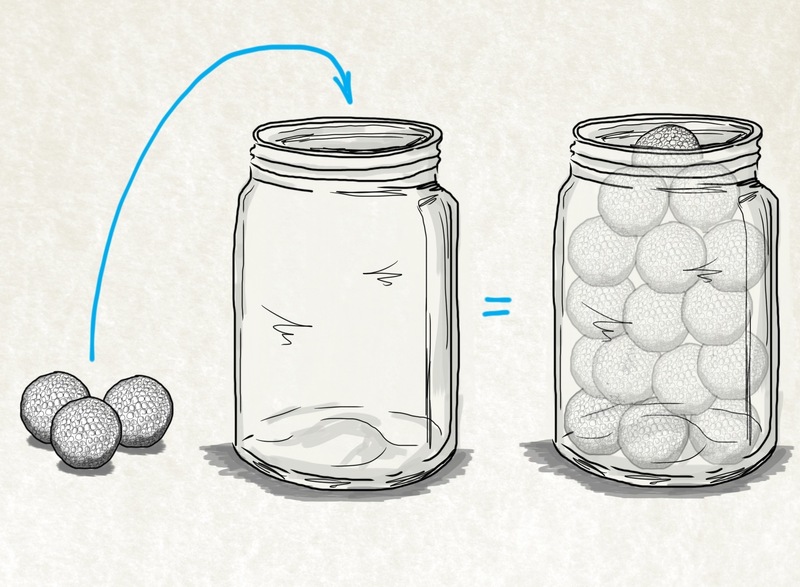 While trying to find the author of this story I stumbled over many articles and videos using the metaphor of the jar. Stephen Covey uses the “rocks first” metaphor in his book First things first. Maybe he was the original author of the story, probably he picked it up somewhere and by retelling it participated in keeping this priceless wisdom alive. P.S.S. 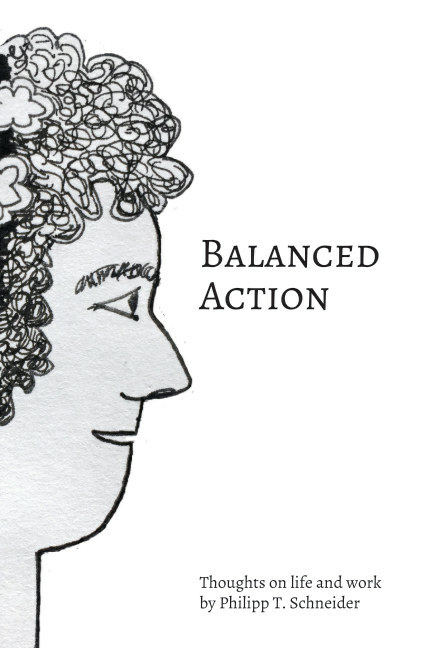 If you liked this story you might enjoy the Balanced Action book. It contains this story and many others. Buy it today. I loved the example you found, it makes sense. Sometimes we focus on the wrong things. The example shows that no matter how full and together our life seems, there is still space for more. There is importance in all the things that are in our life. Of course, there are things that are more important than others but, even the smaller things still have some significance. I hope many people read your blog because, they would learn something from it and hopefully smile like I did! Thank you for your kind feedback. I fully agree that the ‘smaller’ things are very important. If I look at my life I realize, that everything important in my life is a sum of ‘small’ things. One small thing leading to another small thing, leading to … We forget this simple truth and try to arrive in one big step. Great post! Such an important message. Thank you so much for your kind feedback. I wish you a great day. I wish you a good day. Incredible, how stories and the Internet can connect us across such distances. Have a great day. Cheers from Switzerland. different things happen along the way. We teach our children what we have learned , and so on. We are soo blessed in life, and keeping these values, and using them daily are soo important !! So true. With so many things happening in our lives, with so many competing priorities to juggle, we tend to forget to take a break and connect with the people around us. Thank you so much for taking time to comment on this post. I wish you a wonderful day. Yeah, it’s a great analogy. I like the way it helps me understand that there is always a little bit of room – even if life is very busy – for something or someone I care about. I love this story. May I use your pictures in a presentation? I would fully attribute the work, of course! Sure. Go ahead and use the drawings. Happy to share.